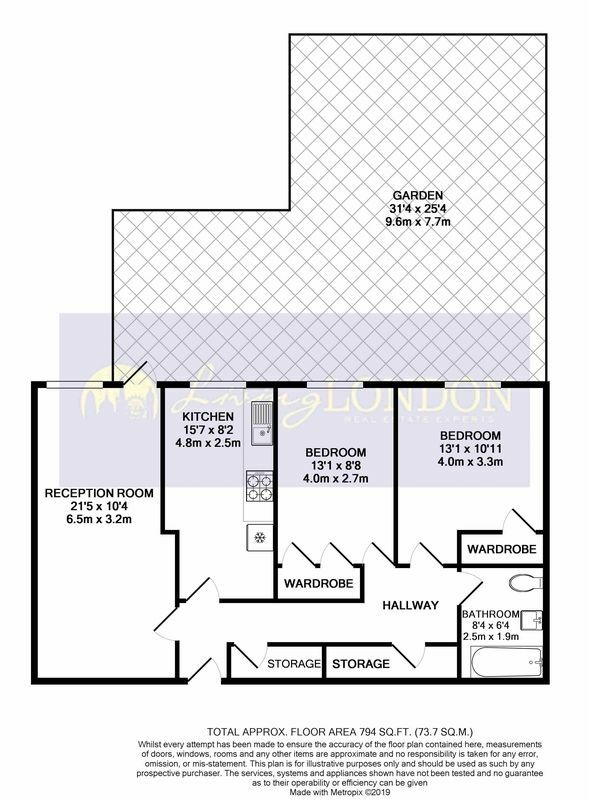 Living London are presenting to the market this 2-bedroom Garden flat. This property is currently under refurbishment. Situated in the Popular Copper field mews. This flat offer two large bedrooms, kitchen breakfast room and bathroom. 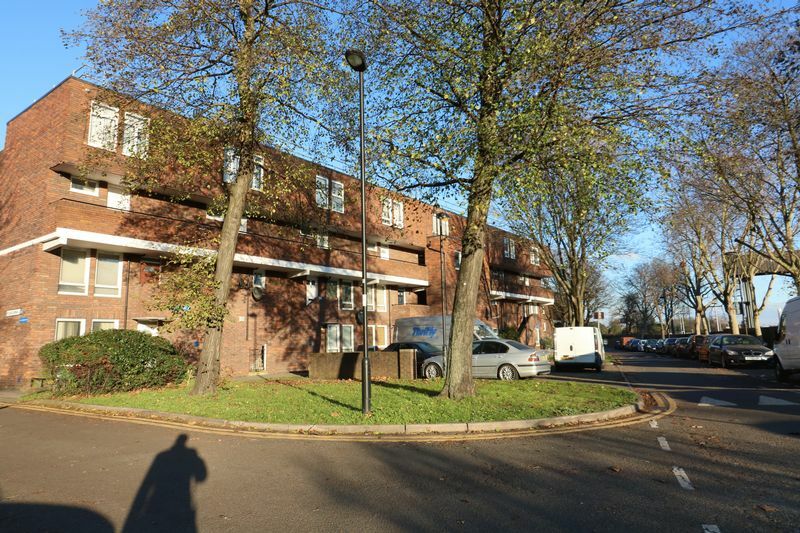 This property offers ample storage and a large rear private garden. Situated off Silver street, With proximity to Silver Street and local Restaurants and shopping facilities nearby. Call living London for your viewing.